At Gallen Insurance it is often likely that there will be a puppy, a dog or 2 walking around during the work day. What better way for us to share our love of pets with you than to share some photos!! Purely for your enjoyment, we asked employees to send in a holiday photo of their pet!! 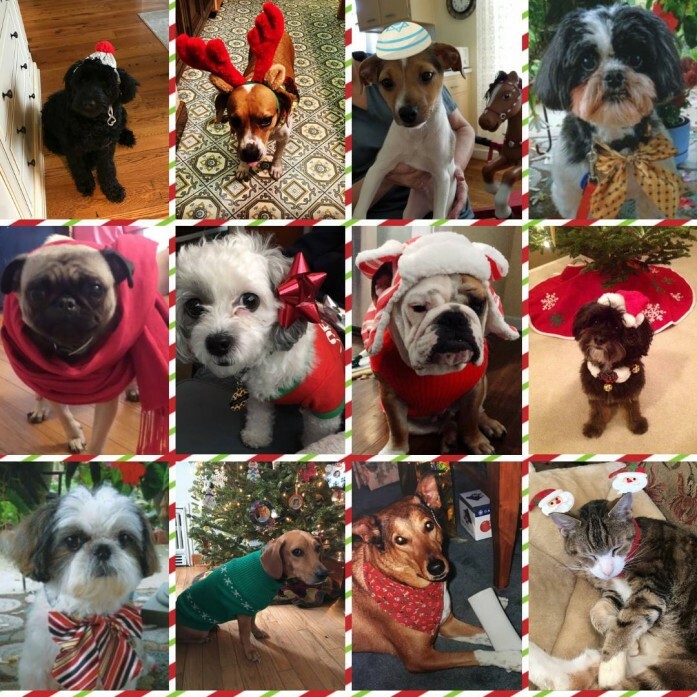 Please enjoy taking a look at the 12 Pets of the Holidays! !